Not only is Austria a key tourist destination for skiing or a short city break, it is also home to some spectacular golf courses and a range of hotels enough to satisfy any golfer’s needs. In Vienna, visitors can explore a vast number of museums and indulge in the wealth of culture here to create their perfect holiday. Austria boasts a beautiful landscape, characterised by idyllic mountain villages, imperial history and a stunning Alpine terrain. Its capital boasts many excellent museums and a rich history, with Mozart, Strauss and Freud among its former residents. 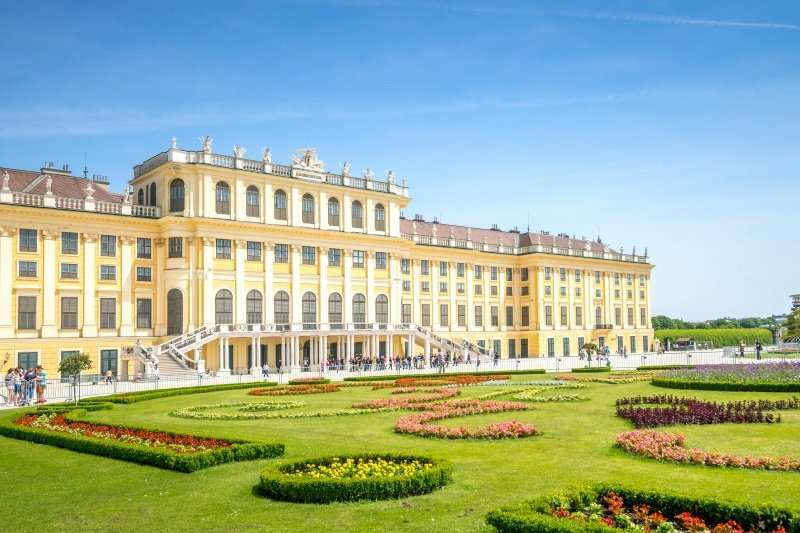 Vienna is also known for its Imperial palaces, most notably the Schönbrunn, the Habsburgs’ former residence. Boasting all of the necessary components for an excellent golf holiday, Austria makes a fantastic choice. With golf courses of an impeccable standard in close proximity to the capital combined with a rich history and culture, it comes as no surprise that Austria has an up and coming tourism industry. 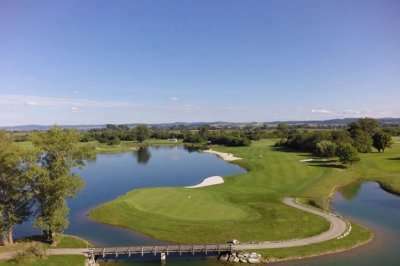 Look through our range of the best golf courses in Austria below that will be sure to satisfy even the most demanding of golfers.If you have any specific questions about the golf courses you can visit please do get in touch. 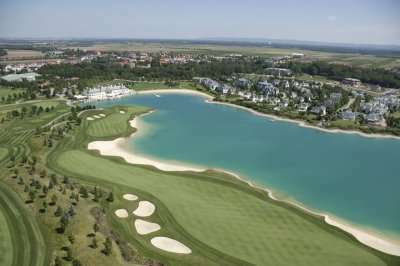 The city of Vienna has everything to provide you with a fantastic golf holiday in Austria. The city is undeniably spectacularly beautiful, and conveniently for guests staying in a hotel here many of the main attractions are easily accessible on foot. 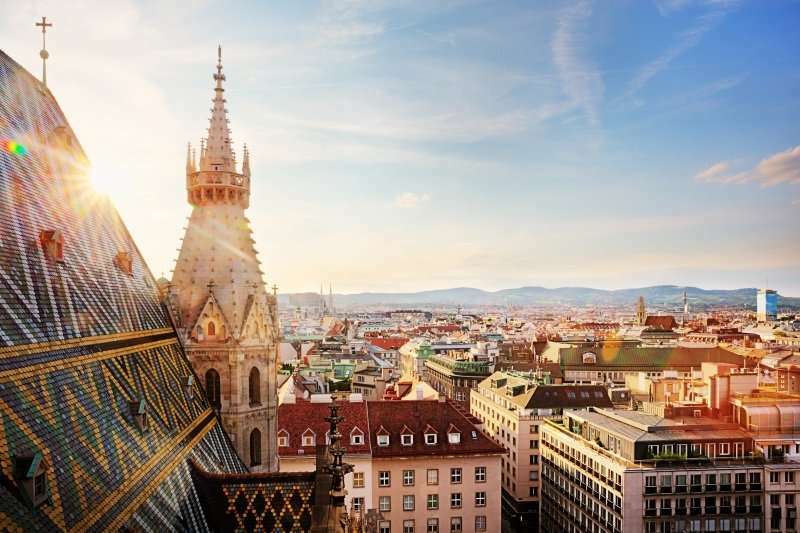 Famous for the picturesque river Danube that runs through the city and the vast number of museums, Vienna is a popular destination for a city break, not just for golf! 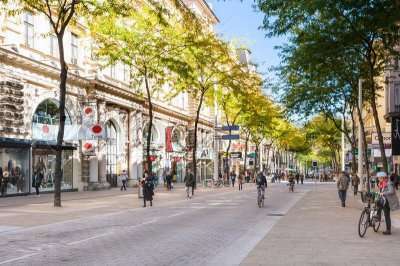 Vienna is the key area in Austria where you will find the best golf courses, including the Diamond Golf Course, situated just under an hour away from Vienna. This fantastic golf course is widely considered to be the best in the region with its manicured greens and stern test of golf. Set in the foothills of the Alps, golfers here can also reside in the modern resort style hotel of the Diamond Country Club. Here guests can enjoy an intimate accommodation option and an extremely high level of comfort. Other fantastic golf courses in Austria include the Adamstal Golf Club, the Fontana Golf Club and the Schonborn Golf Club. The Adamstal Golf Club, situated in Austria’s alpine foothills, is easily one of the most picturesque golf courses in the region and boasts a few tricky holes. 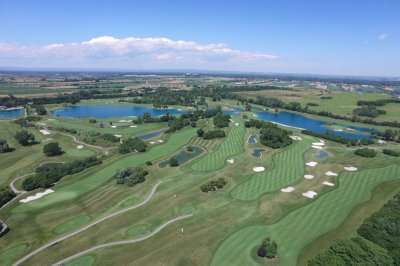 Alternatively, the Fontcana Golf Club, a potential host of the 2022 Ryder Cup, is a must-play golf course when on a golf break in Vienna and is widely considered to be a golfing masterpiece! Lastly, the Schonborn Golf Club covers an impressive 104 hectares of castle parkland converted to the beautiful golf course that stands today.